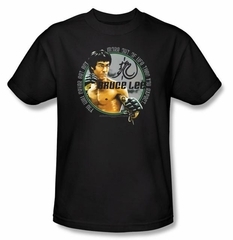 This Bruce Lee Kids T-shirt is a great 100% preshrunk cotton T-shirt for any martial arts, karate and Kung Fu fan. Bruce Lee had high expectations during his lifetime. 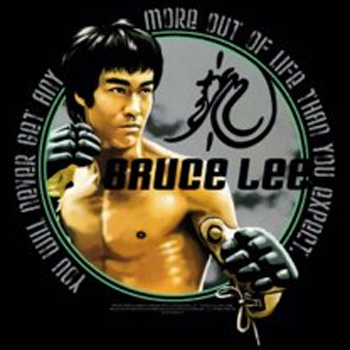 Shirt reads: "You will never get any more out of life than you expect."